Citigroup‘s stock climbed after reporting strong earnings that beat analysts’ expectations. The major banks are expected to post some losses after provisions in the new tax law. Shares of the major banks were up in pre-market trading. 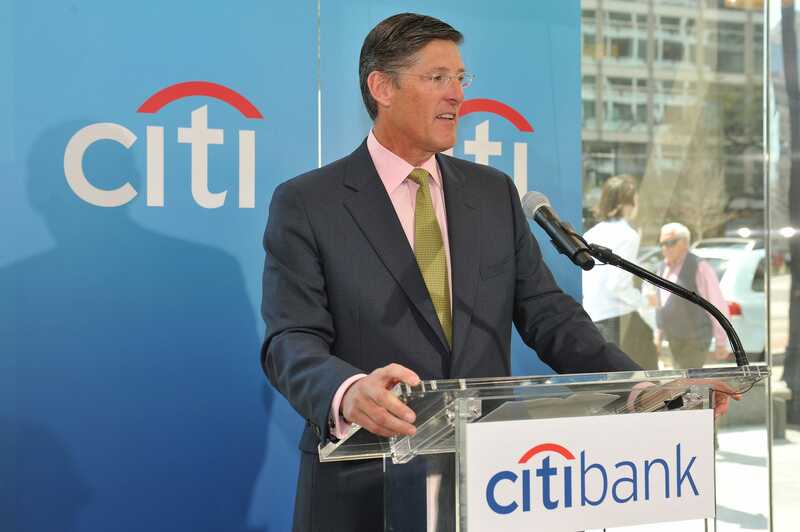 View Citigroup’s real-time stock price here. Shares of Citigroup jumped 3.10% to $79.22 on Tuesday before the bell after the bank reported earnings that beat Wall Street expectations.